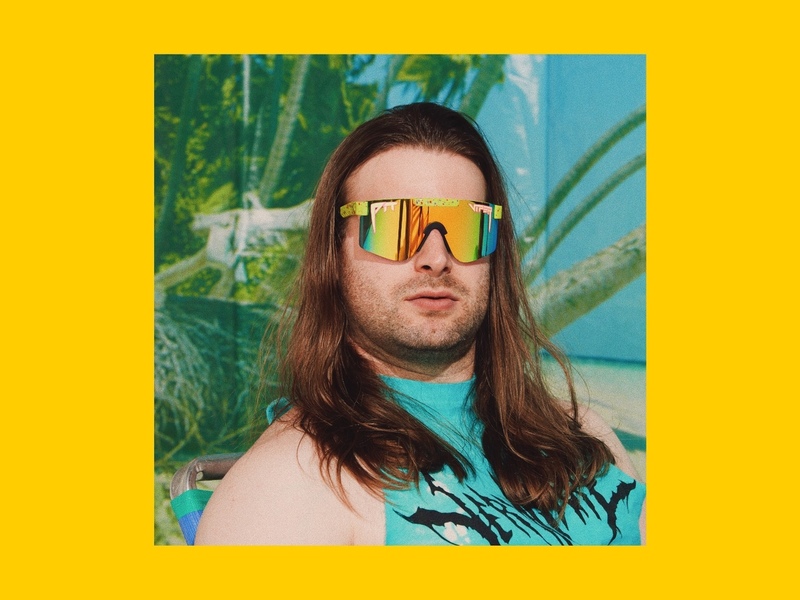 Crashing all parties like the Kool Aid Man, but with handfuls of Doritos and smoke bombs, Stony Pony is the ultimate music for turning up with and taking your whole life to another level. Portland's Graham Barton turns pop culture into bop culture with his amazingly fun and catchy jams. Stony Pony sounds like if all your favorite .gifs made a band together and threw a festival in your basement.